Our redesign of a data preparation tool, for additive manufacturing processes, received its second design award in a row, following the iF Award. 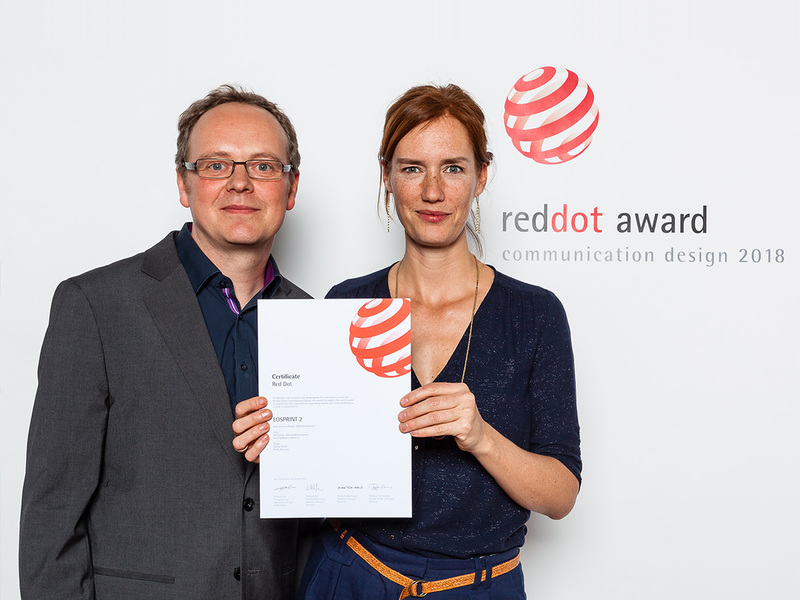 On behalf of the EOS/UseTree project team, our managing director Stefan Häber and senior UX consultant Ariane Jäger were presented with the award, on the 26thof October. We seem to have succeeded! It is a great honour to receive this award, and we take pride in the satisfaction of our project partner and their customers.